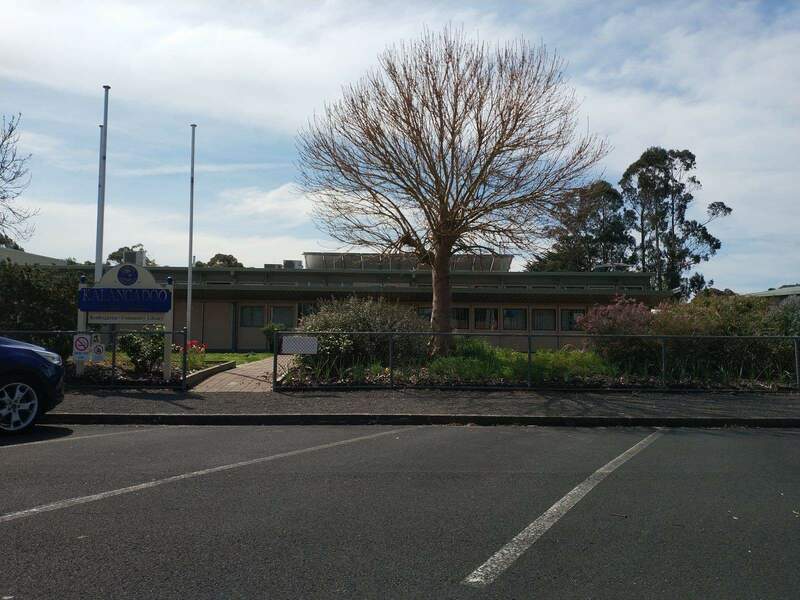 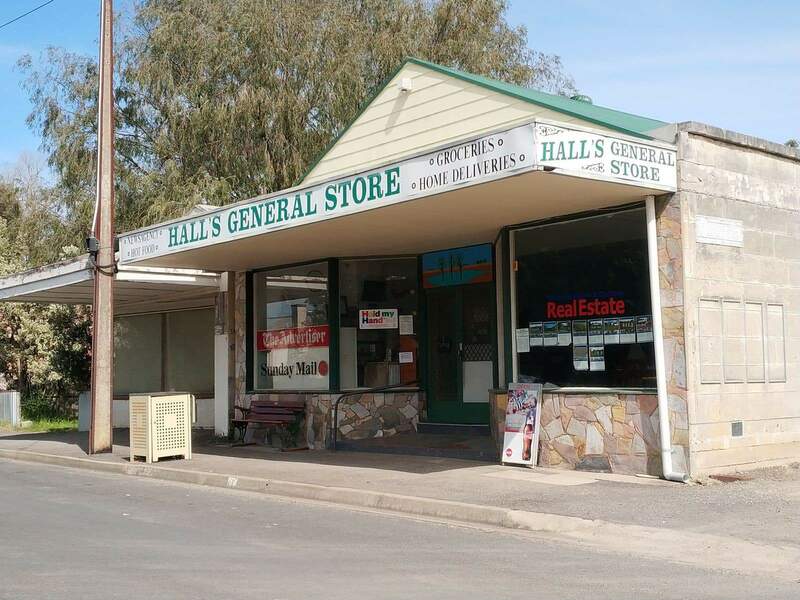 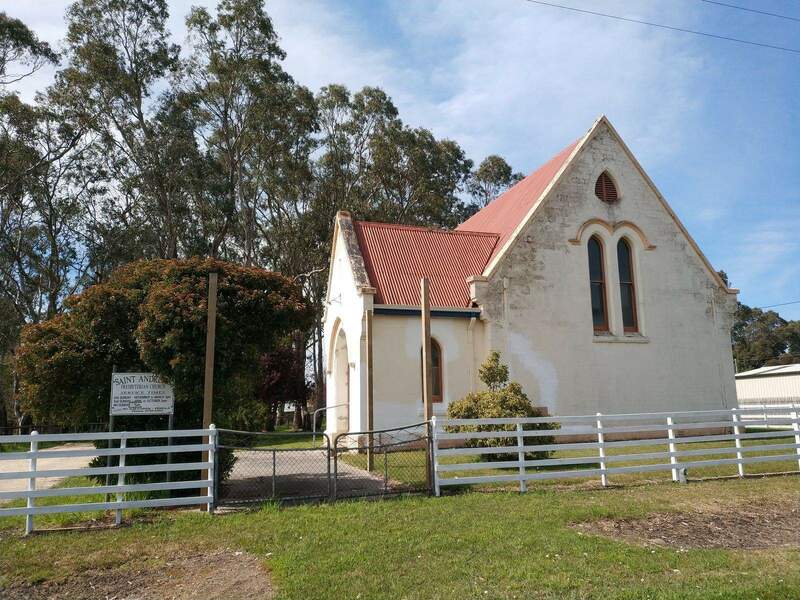 Located about 17kms from Penola, Kalangadoo just a short drive for visitors where they can check out a range of historic landmarks and attractions. 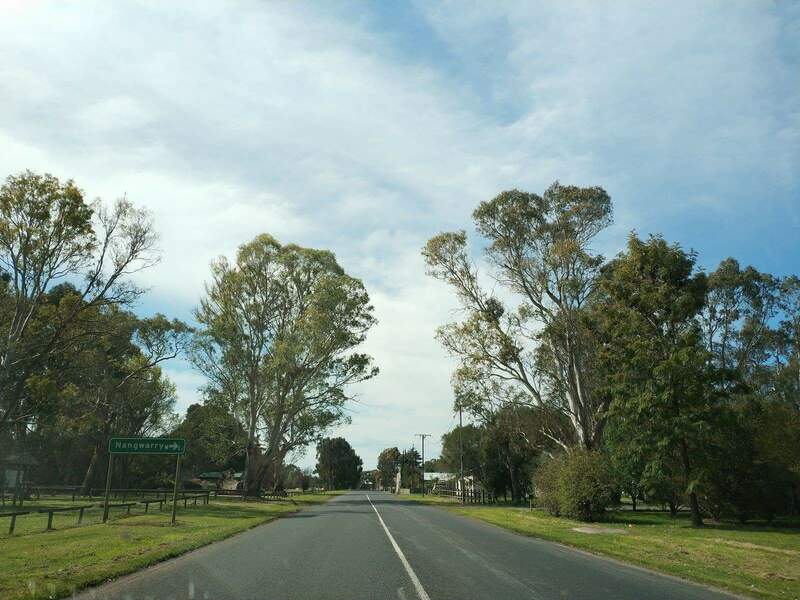 Those planning to drive to Kalangadoo from Millicent, simply take the highway from Millicent via Mount Burr to the south of the Wattle Range Council. 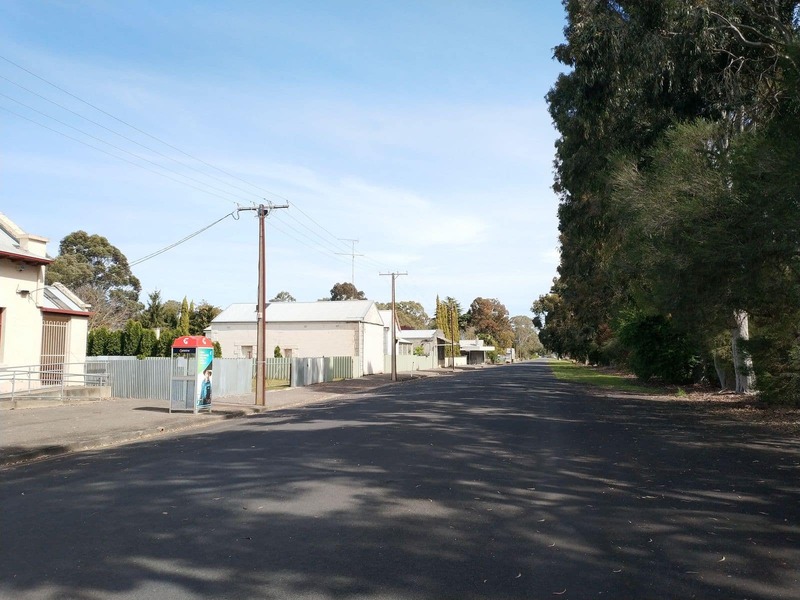 Kalangadoo is approximately 40km from Millicent and 70kms from the city of Beachport via Mount Burr and Millicent. 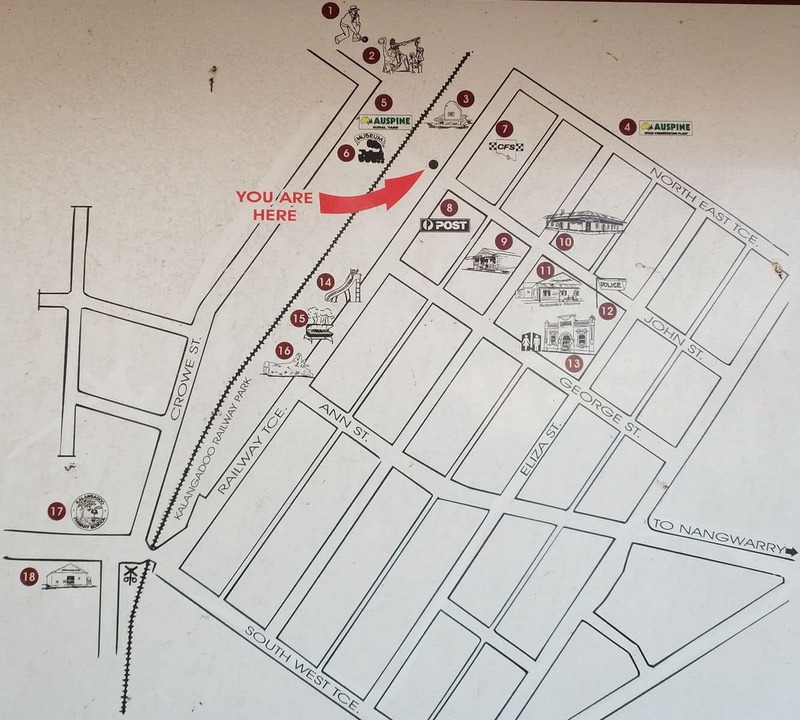 Kalangadoo has a developed economy with numerous local timber industries, hardware shops, various apple and rose farms and a number of diary farms. 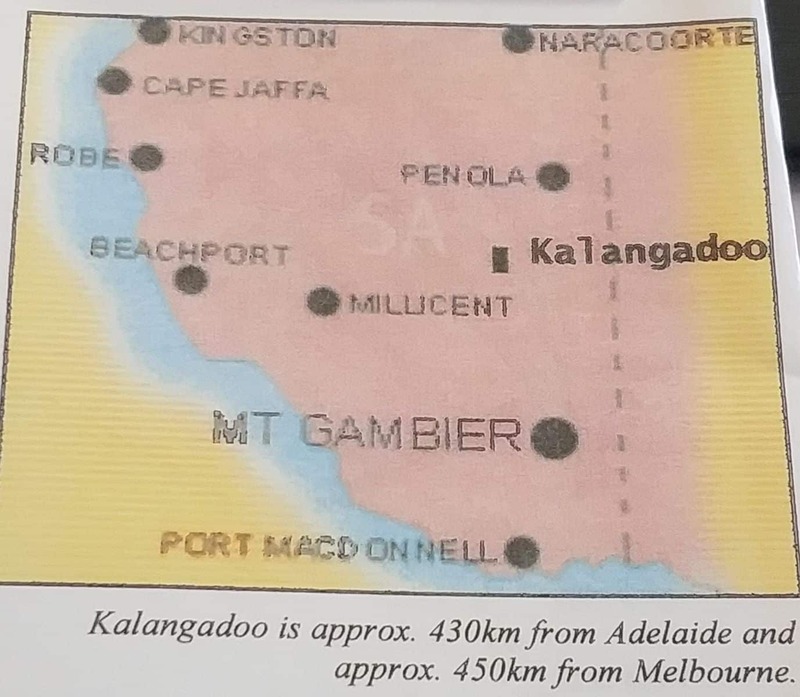 Transportation in Kalangadoo includes the Kalangadoo railway which commenced operation in 1888. 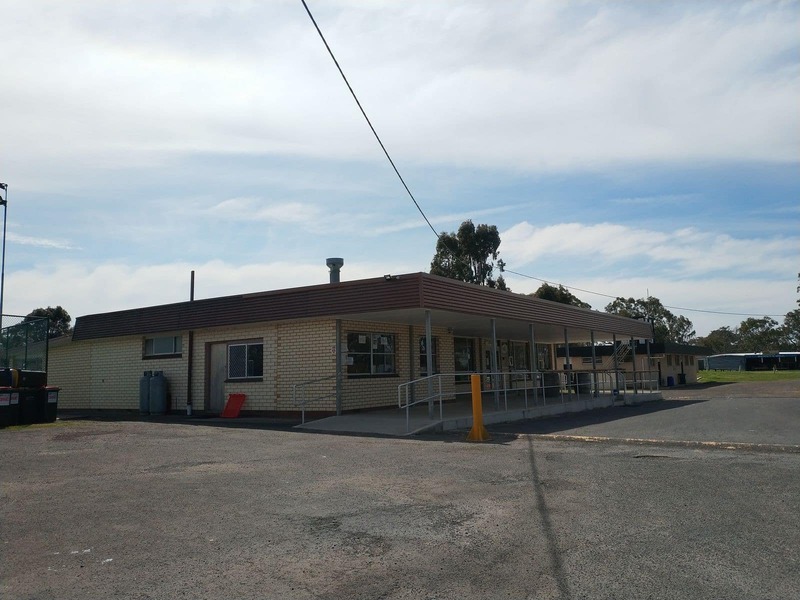 It then became one of the most productive and busiest stations in South Australia. 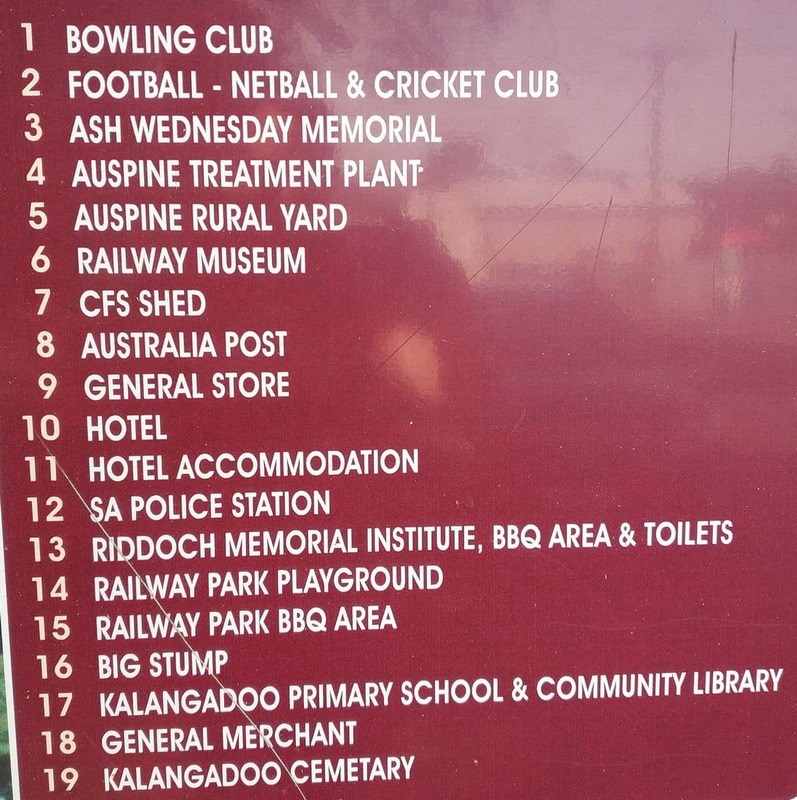 The Kalangadoo Railway Station closed in 1900 and is currently a tourist spot with a large assortment of railway collectables in a small museum. 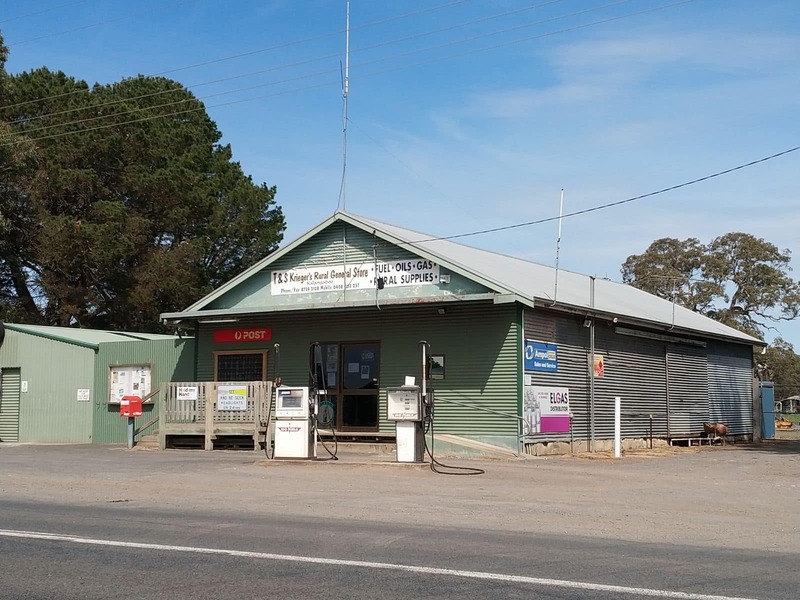 The Railway Station now is the meeting place for buses for Millicent and Mount Burr. 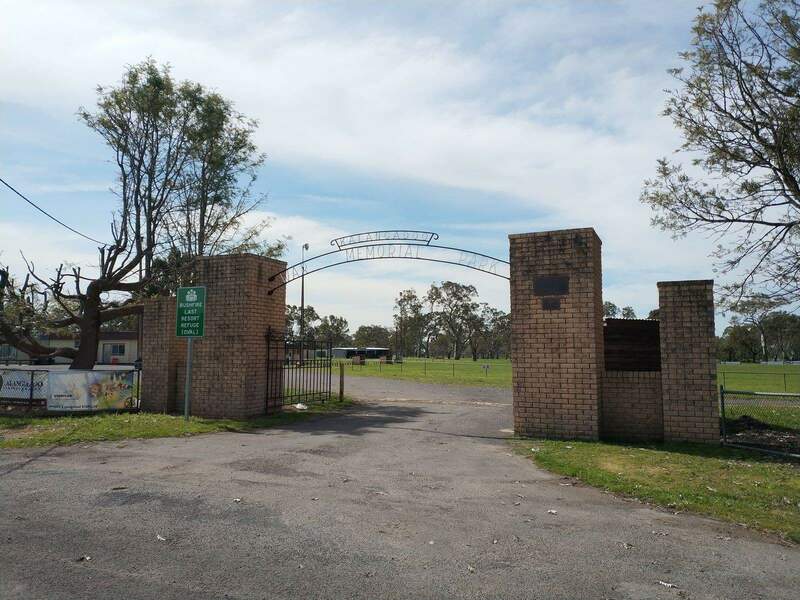 If you are coming to Kalangadoo for a day trip then pack a lunch and stay for a picnic at one of the nearby picnic areas. 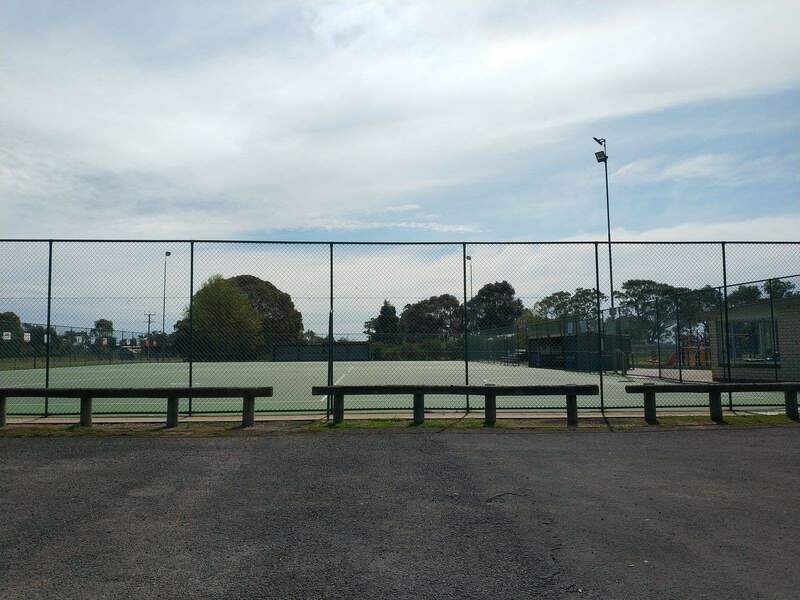 Facilities include a BBQ and a children’s playground area just near the railway station. 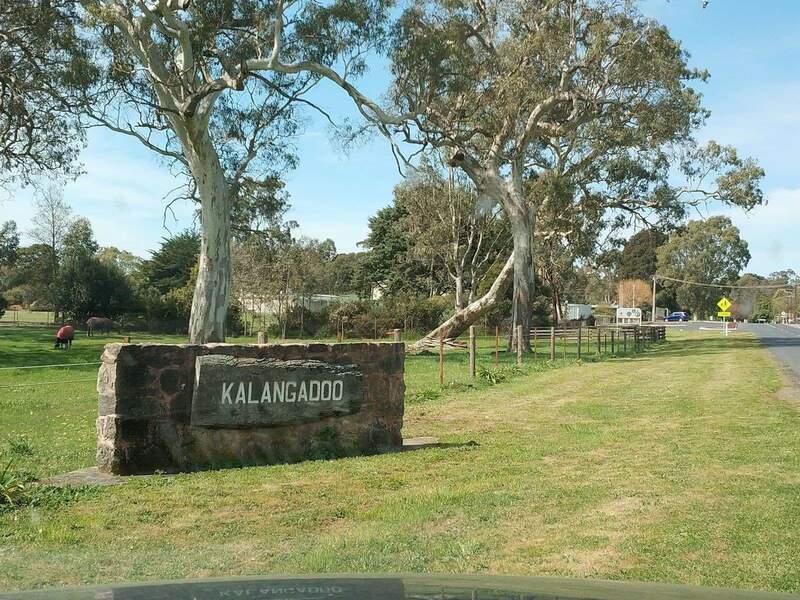 Another point of interest in Kalangadoo is the Kalangadoo sculptures; these sculptures represent the rich heritage and the agricultural history of this district. 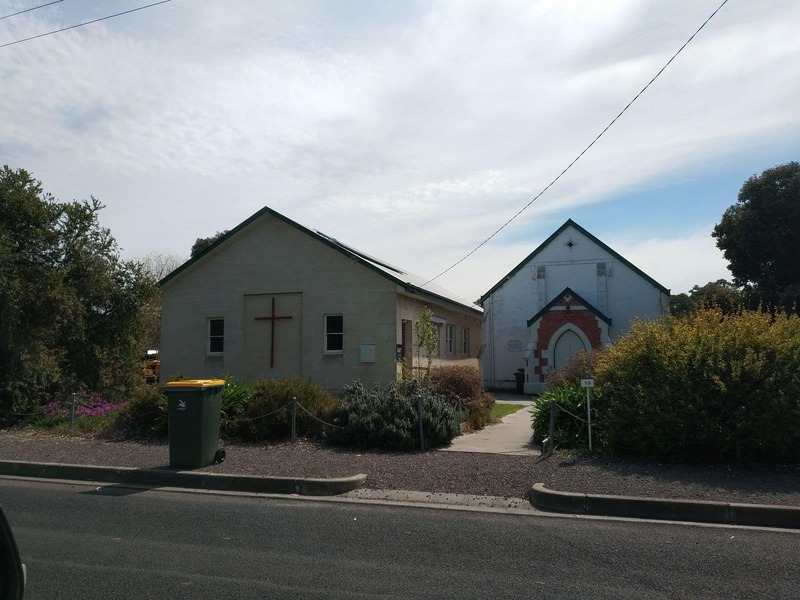 Each of these sculptures showcase an imaginative and artistic thought of the South Australian artists. 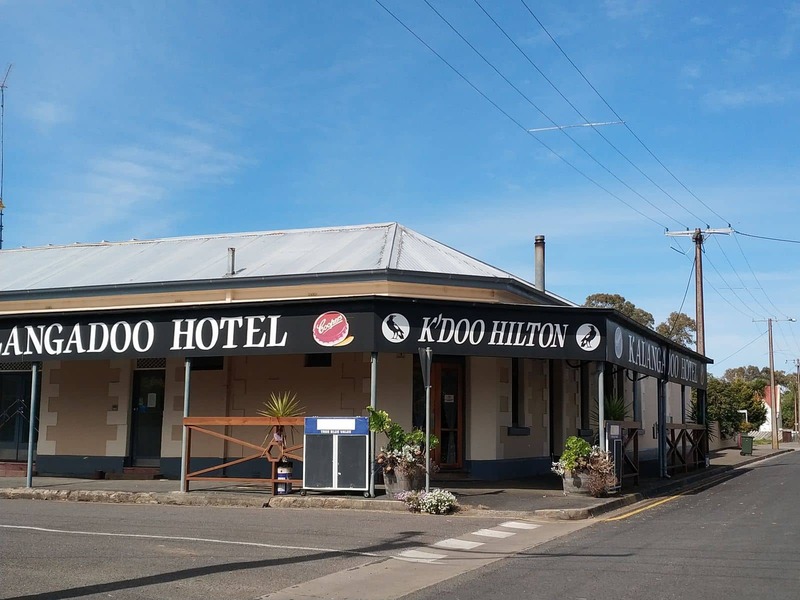 Spudfest is a new event celebrated at Kalangadoo and was first held in March 2007. 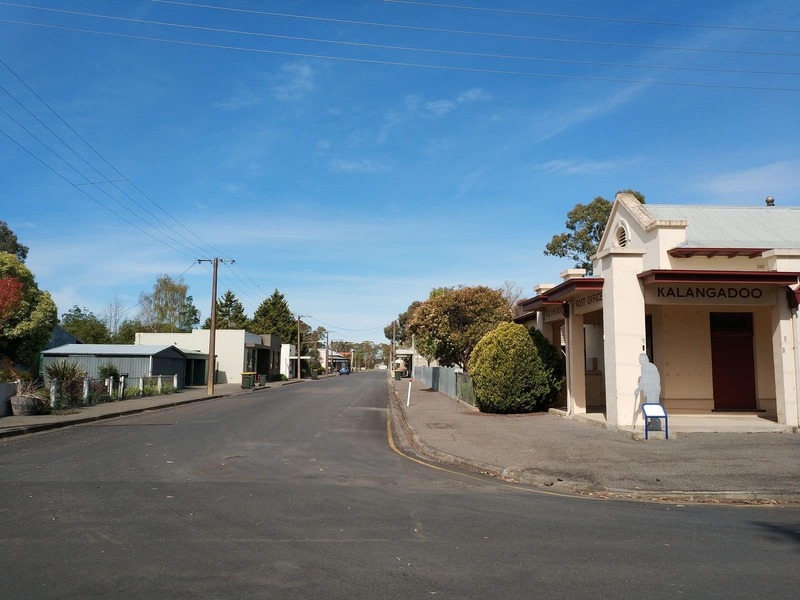 During the festival, you will find numerous stalls selling art, crafts and local produce, and the locals also organise games and raffles. 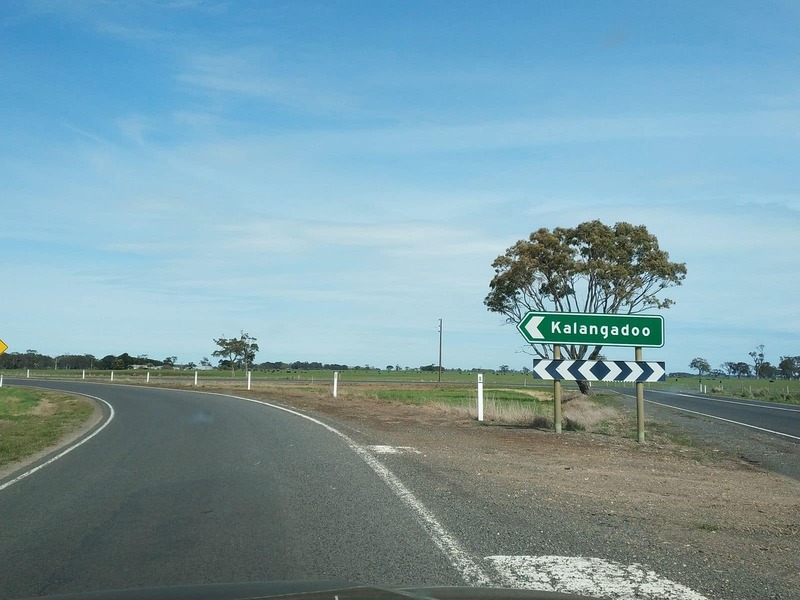 To enjoy a cheap and fun-filled day out, bring a picnic and spend some time exploring Kalangadoo.